The U.S. 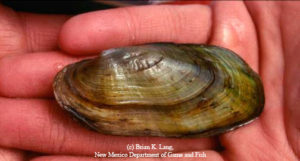 Fish and Wildlife Service (Service) announced a 6-month extension on their decision whether or not to add the Texas Hornshell (Popenaias popeii) to the List of Endangered and Threatened Species. The decision comes after disagreement on the status of the species in Mexico. The comment period has reopened and will remain open until September 11, 2017. The Service will make a final determination on or before February 10, 2018. The Texas Hornshell has been on and off the candidate species lists for more than 25 years, and in 2001 the Service entered into two settlement agreements regarding the species. Efforts are being made in Texas and New Mexico to preserve the species. In Texas, the Nature Conservancy and state wildlife regulators are managing their lands in the Devils River watershed to reduce sediment and contaminant runoff. The New Mexico State Land Office (NMSLO) is entering into a Candidate Conservation Agreement with Assurances (CCAA) with the Service. 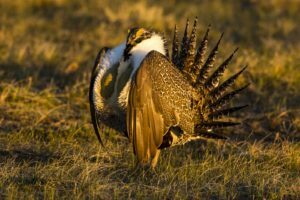 If the Service ultimately adds the species to the List, NMSLO grantees and lessees will have 30 days to enroll in the CCAA if they want to be considered for participation in that program. aci consulting performs surveys and relocation of this species and other State-listed species. 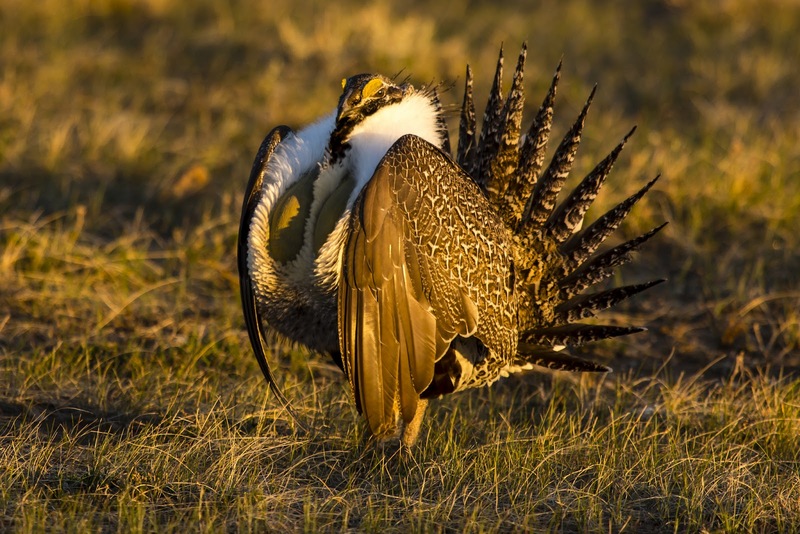 The U.S Fish and Wildlife Service (Service) has published a Federal Register notice of the availability of a revised policy and new rule for the Candidate Conservation Agreements with Assurances (CCAA). The CCAA is a voluntary conservation program which provides incentives for non-Federal property owners to develop and implement conservation plans for unlisted species. The new rule adds a definition to the term “net conservation benefit” and eliminates references to “other necessary properties.” The revised policy and accompanying rule will go into effect on January 26, 2017. Copyright © aci Group, LLC. All Rights Reserved.